Mix and Chic: Home tour- Corbin Bersen and Amanda Pays' Southern California home! 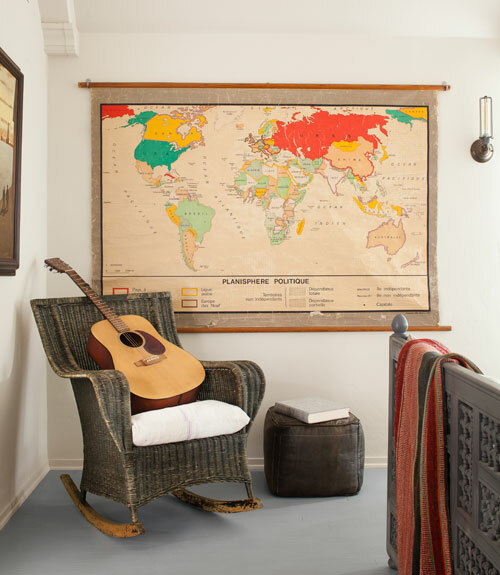 Home tour- Corbin Bersen and Amanda Pays' Southern California home! 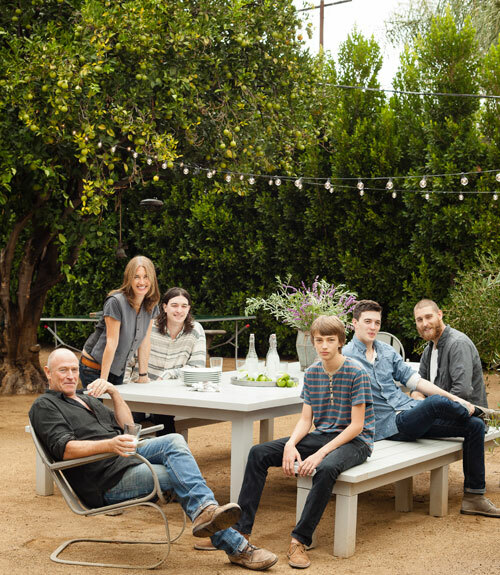 For actors Corbin Bernsen and Amanda Pays, their approach to renovating and decorating their 3,500 square foot 1940s ranch house is by doing it themselves. To inject character and personality to their Southern California home, they scoured flea markets and garage sales for architectural salvage and vintage bargains. Let's take a look at their charming home below. 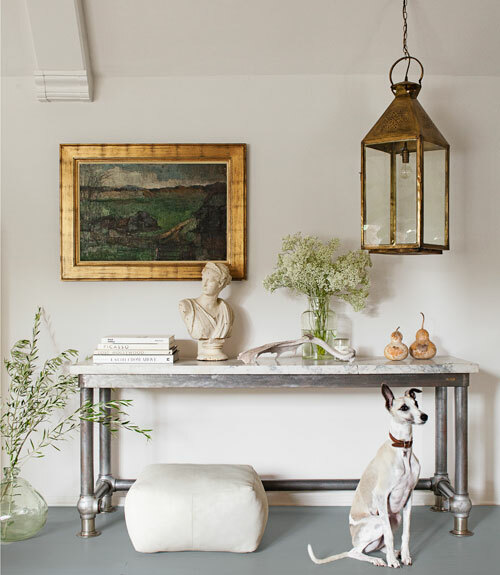 Rustic and slightly eclectic, this home feels collected, lived-in and casual. My favorite part? The beautiful living room. It is so calming and yet still visually interesting at the same time. Do you enjoy this home tour as well? Which room or element catches your eye? Very warm and comfy home. 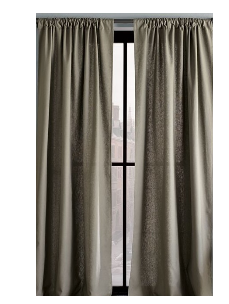 I like the living room best also...so pretty. 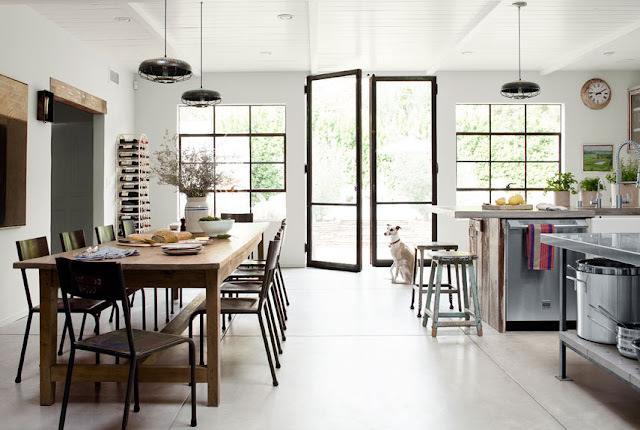 with the sleek appliances and rustic furniture. I love this -- especially the first photo! 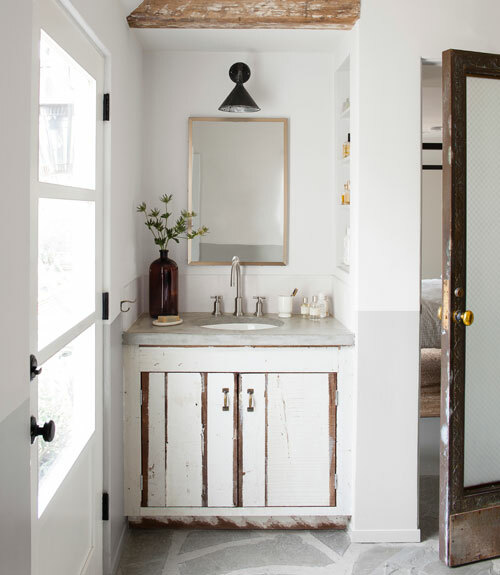 Guest post- Great bathroom storage ideas! A product review- See Jane Work! Cool designer alert- Martha O'Hara! Home tour- A stylish Danish style apartment! 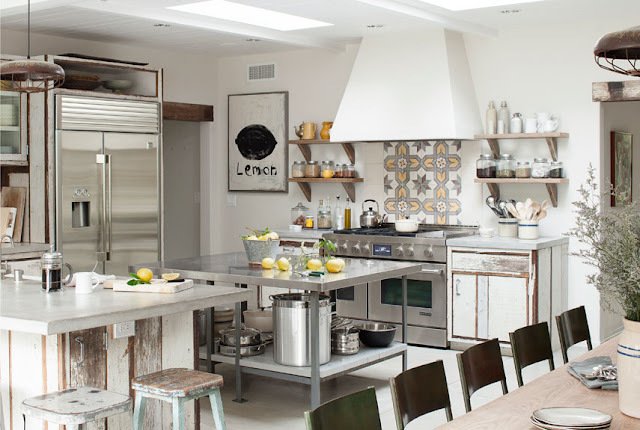 A rustic industrial kitchen in Napa Valley! 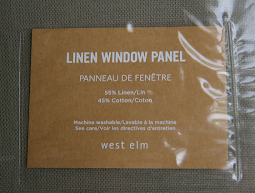 Guest post- Interior design for your car! 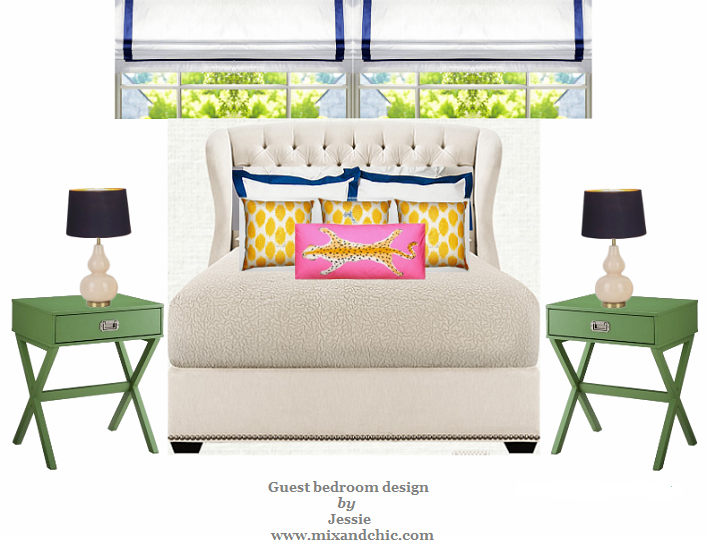 Cool designer alert- Amanda Malson! 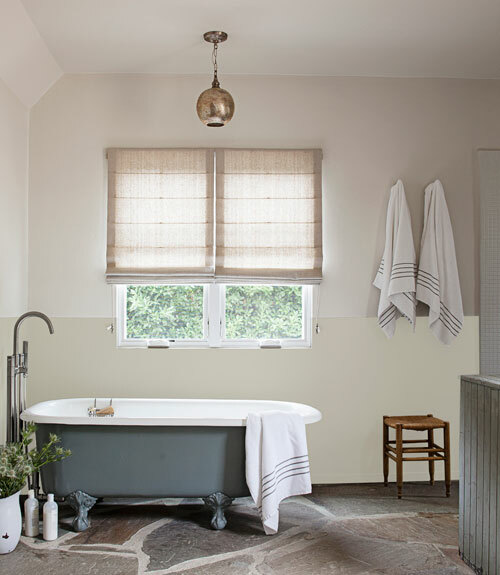 Cool designer alert- Anne Hepfer! 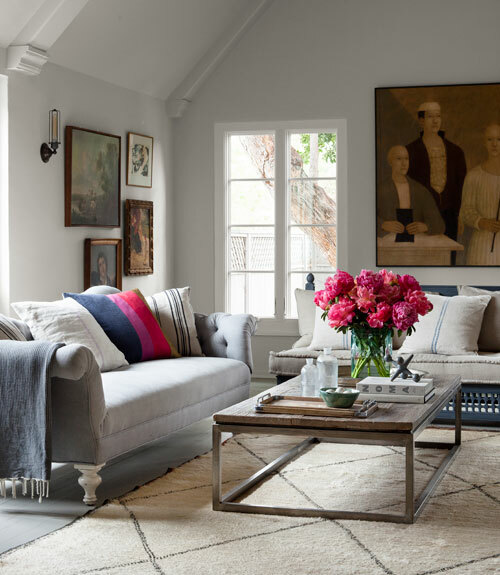 Home tour- A bright and charming cottage! Guest post- Five popular types of bunk beds! 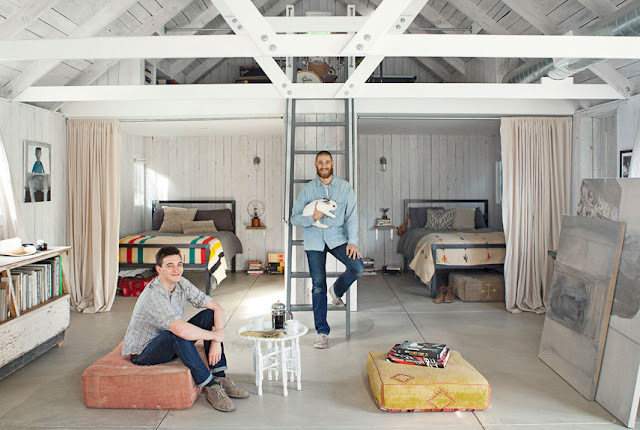 Cool designers alert- Todd Nickey and Amy Kehoe! 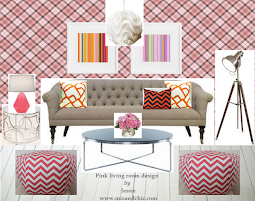 Guest post- Simplicity is key in modern decor! 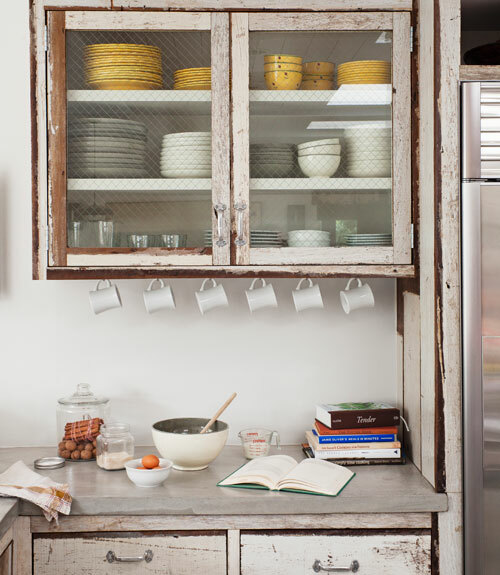 A gorgeous designer showhouse kitchen!